When we were looking for suppliers to produce our scale models, one of the most important things we were looking for is consistency in the quality of their model production. Lets face it some manufacturers can be hit and miss in this area when you read reviews and look at manufacturers in the Industry. Conrad stood out as having over 60 years in a family business that has just kept on improving and challenging themselves as a business. Last year they produced our first model the SK500LC-10 (Buy here) and its proving to be a best seller still 6 months later due to the attention to detail and again the quality. 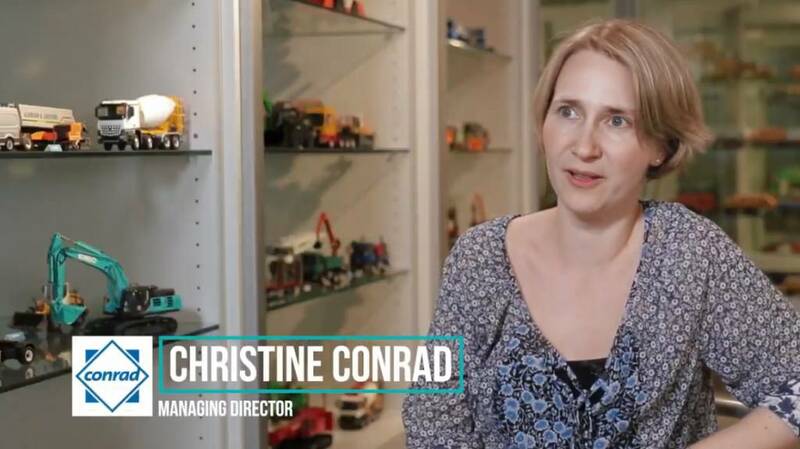 During a production run last summer we took some video of the model production and we also did a short interview with Christine Conrad where we asked her a few questions. See the video below and watch this blog for further updates on model releases during 2019!